1. 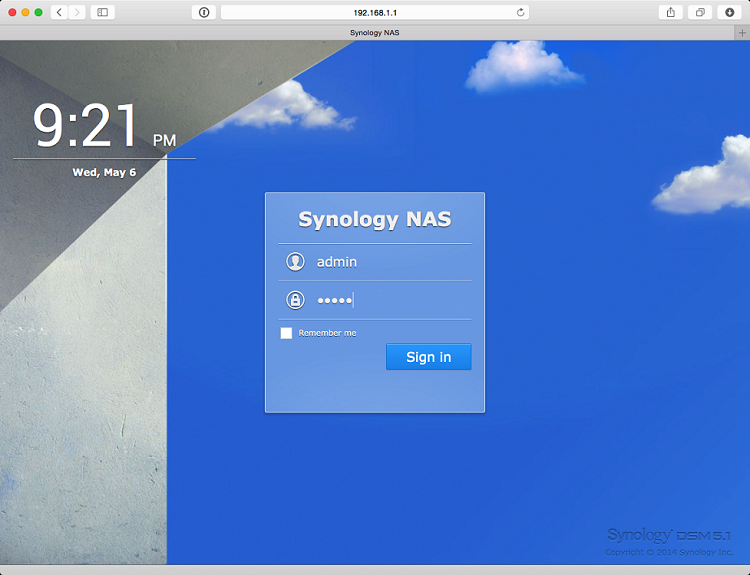 Login to your Synology NAS control panel. 4. 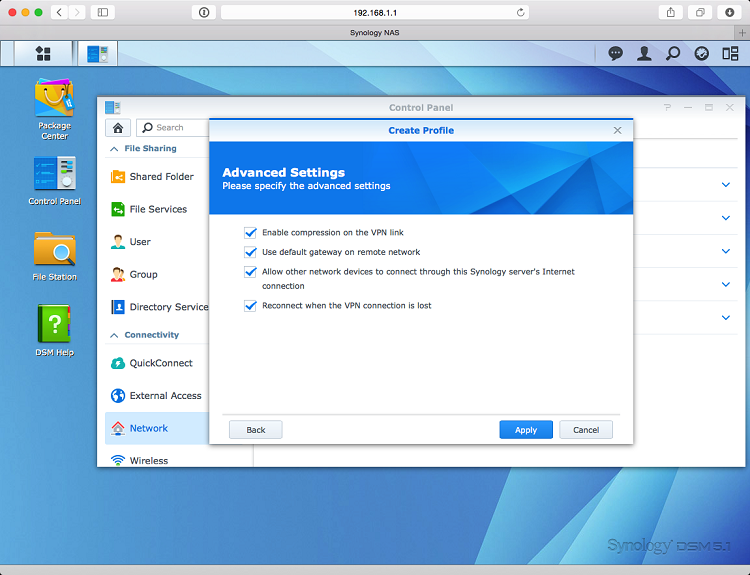 Create a new VPN Profile. 6. Download the latest CA certificates from this link and extract the package. Cerificate – go to the folder where you have extracted the CA certificates and select the corresponding CA certificate to the server you will use. 8. 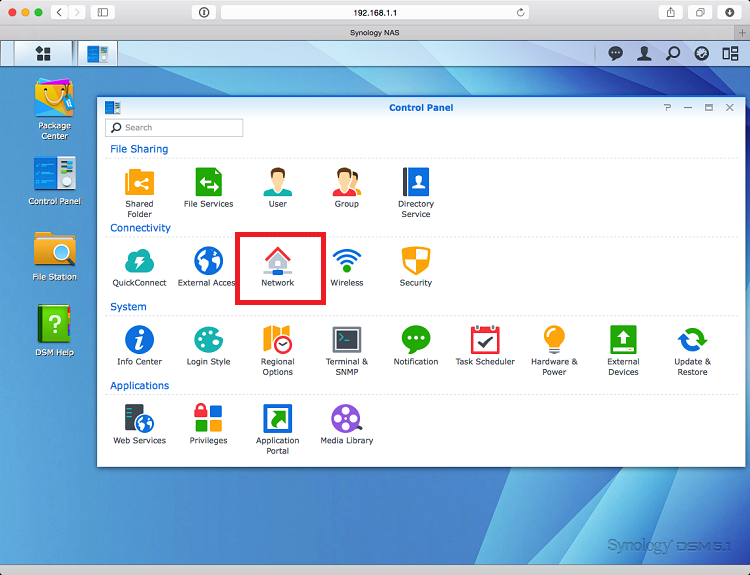 On the Advanced settings screen – enable all the options. 9. 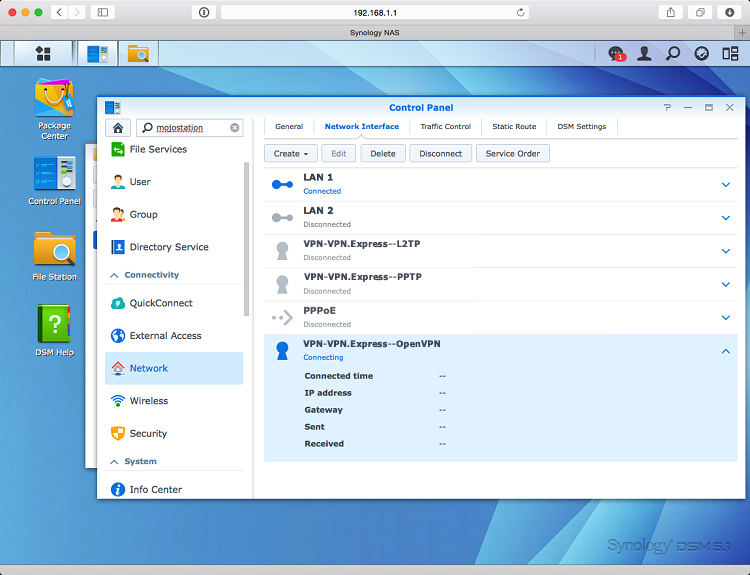 Click Apply and you will return to the Network Interface list. 10. If you click the VPN Profile you have just created and click connect you will see the following error in red. 11. 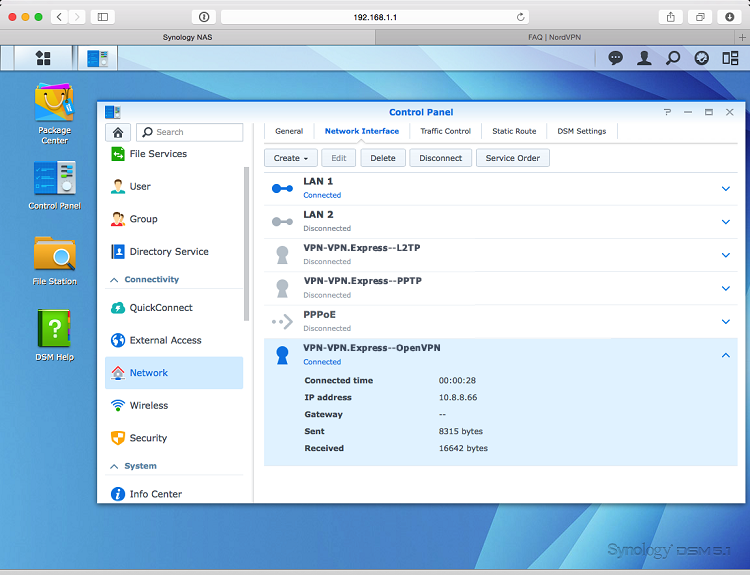 You will now need to manually edit the OpenVPN profile on your Synology NAS. 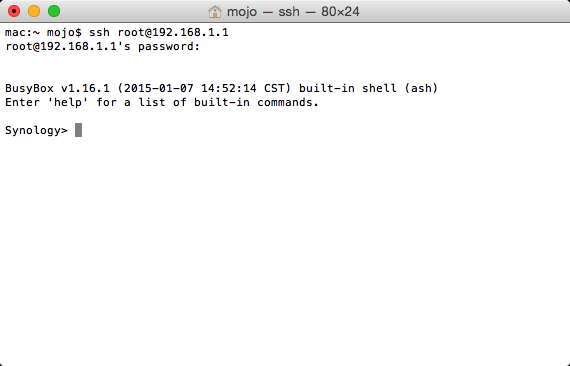 To do so you need to SSH as root. 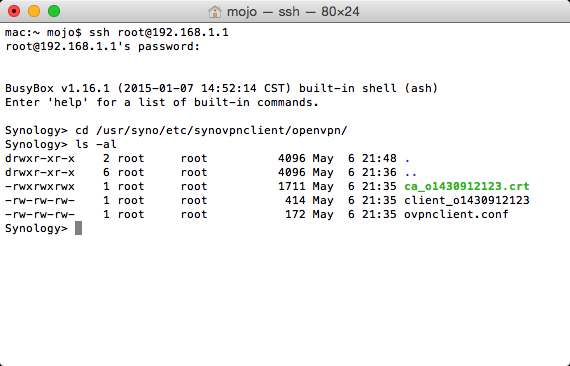 Firstly enable SSH from the Terminal & SNMP option. 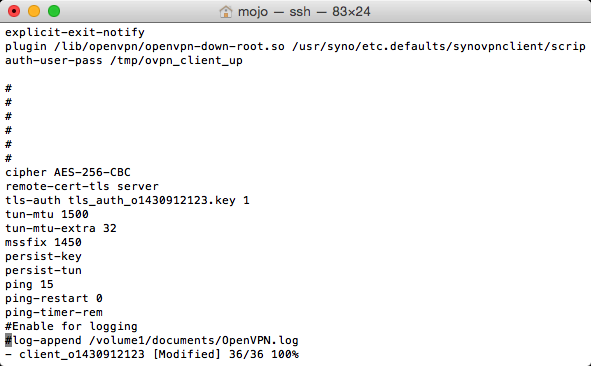 ssh root@(ip of your synology). 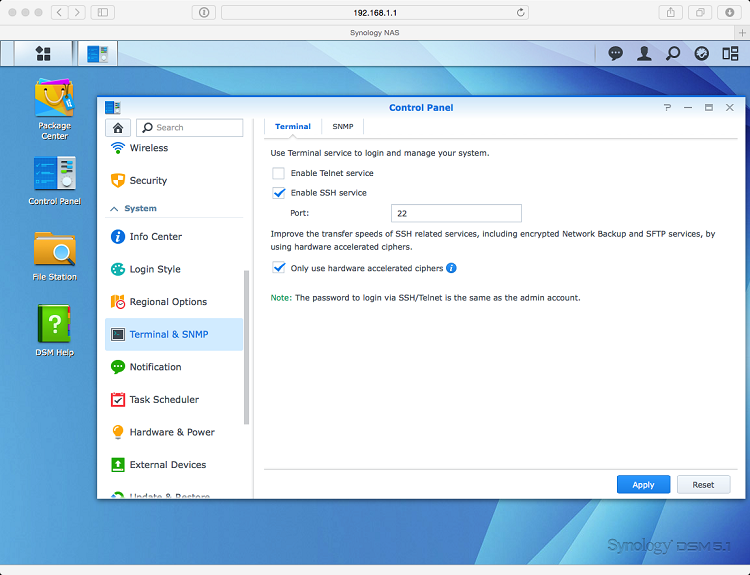 The root password is the password of your administrator user (you may have changed it when initializing your NAS). 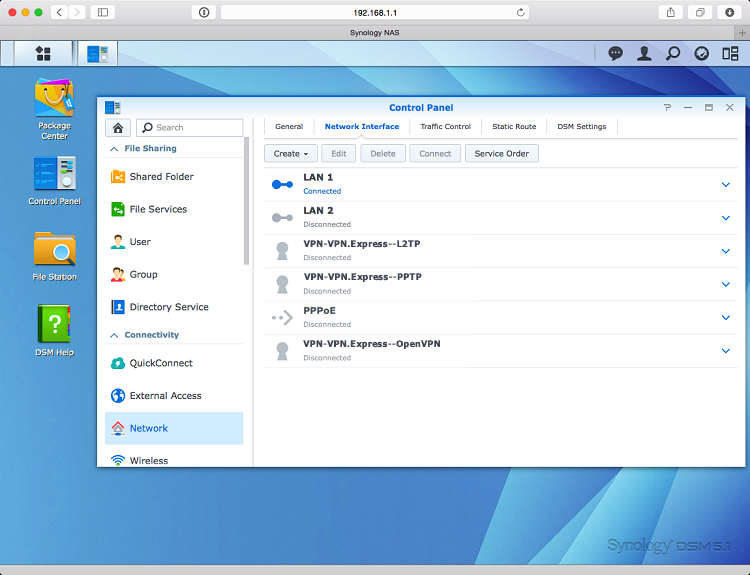 – ovpnclient.conf contains the Synology setup for OpenVPN connections. 14. 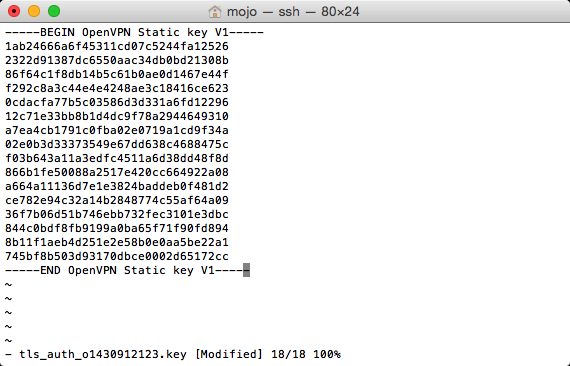 You need to create a new file which contains the tls-auth key. 15. 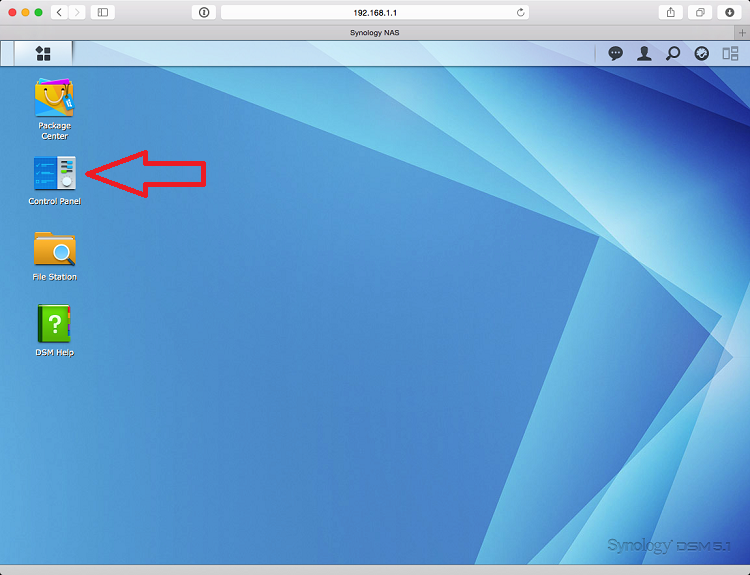 Return to the directory where you have extracted CA certificates. 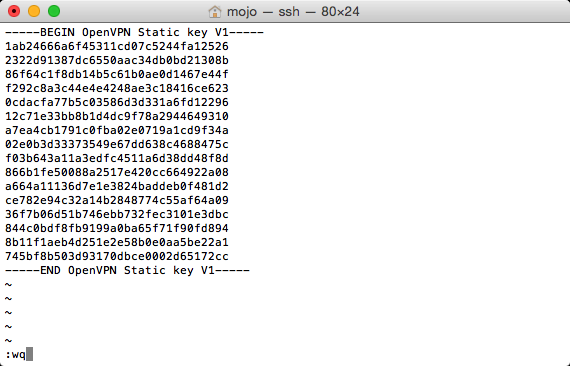 You can also see the TLS-AUTH.key files there. 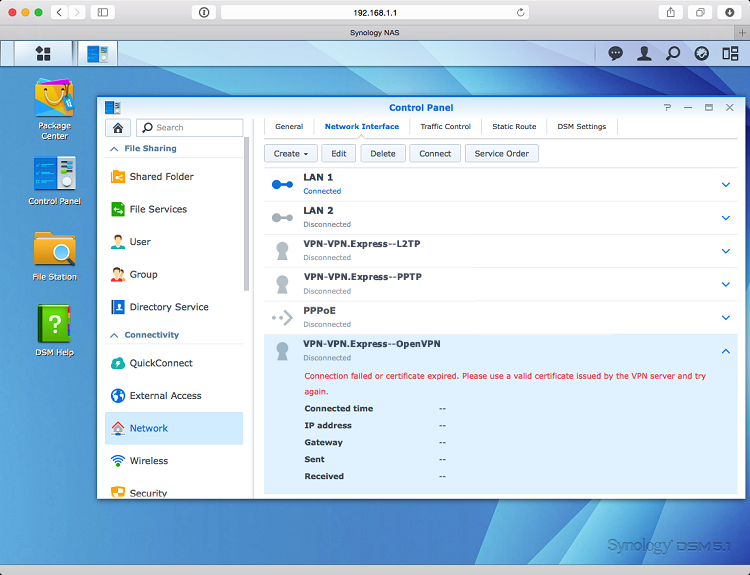 Select the corresponding TLS-AUTH.key file to the server you are setting up the connection with and open it with a text editor program. Copy all the text in the file. 16. Open the terminal window again. 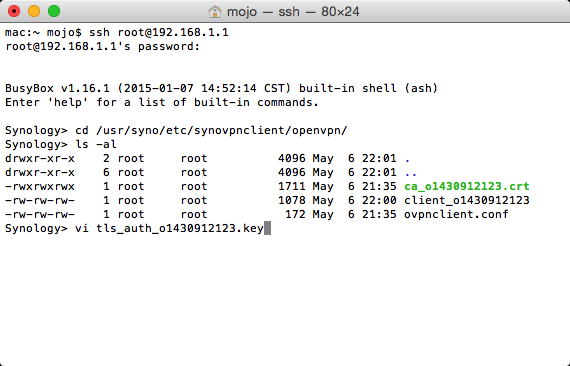 Press A and then paste the text you have copied from the TLS-auth.key file. It should look similar to the text below. 18. 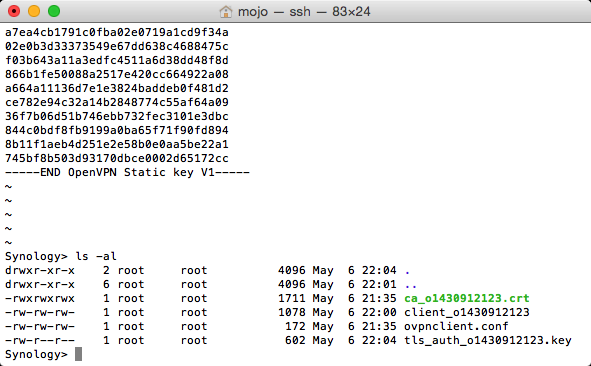 If you would list the content of the directory using ls -al command you should see something similar to the image below. It should look similar to the image below. 21. Return to your web browser window. Click Connect and you will see the Connecting sign. Please wait for up to 2 minutes. 22. If everything is done properly you will be connected to VPN. 23. 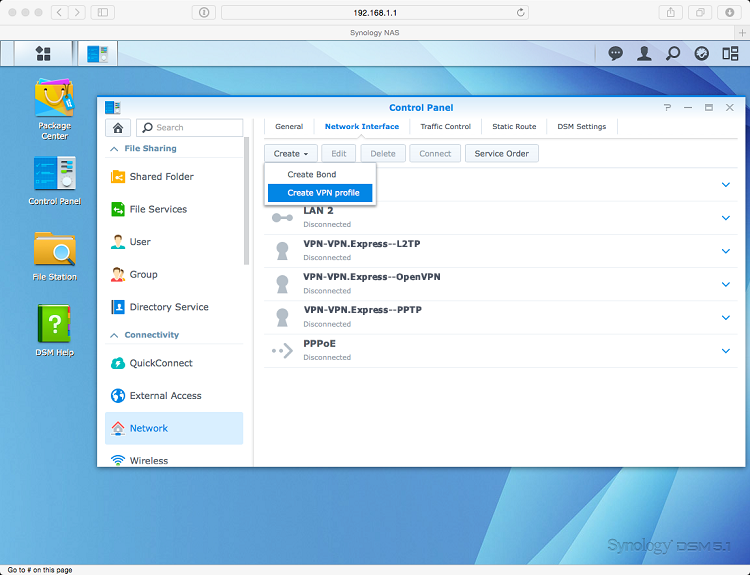 To disconnect simply click on Disconnect button in the Synology Network list.